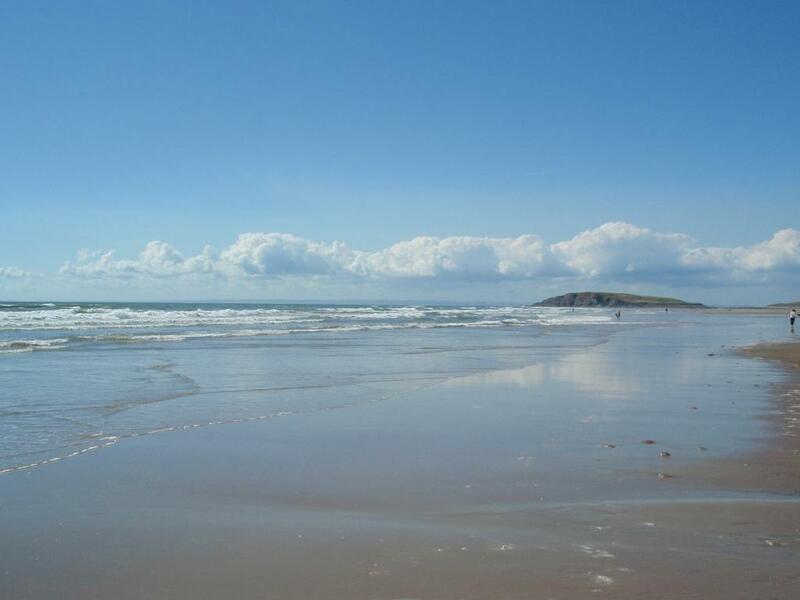 Rhossili Bay: How does it get its name? Rhossili probably gets its name in part from the Welsh word for moorland, rhos. The second element in the name may be a reference to a Saint Sulien or St. Sili, but details are not clear so this is something of a guess. The present Norman church is dedicated to St. Mary the Virgin. Inside there is a memorial to Edgar Evans who was the first to perish on the Terra Nova Expedition to the South Pole. He did get there - he died on the return trip.